Find related products by jumping to Cordenon pages and viewing more Stardream 2.0 selections. 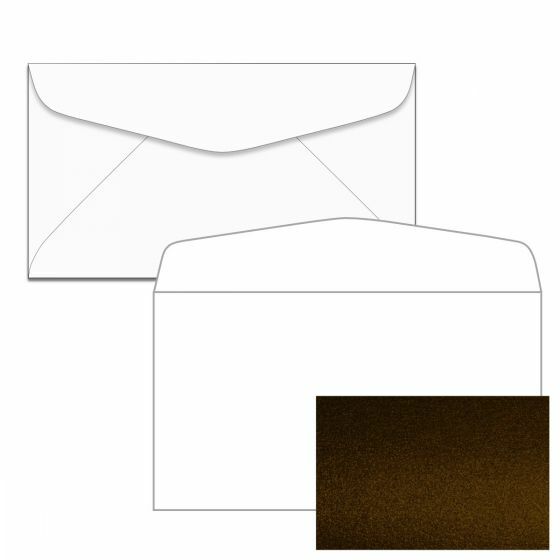 No 6-3/4 (3-5/8-x-6-1/2) envelopes made with Stardream 2.0 Metallic papers - unique, high quality paper with coated, shimmer finish 1-side. Converted with metallic color outside and matte inside. 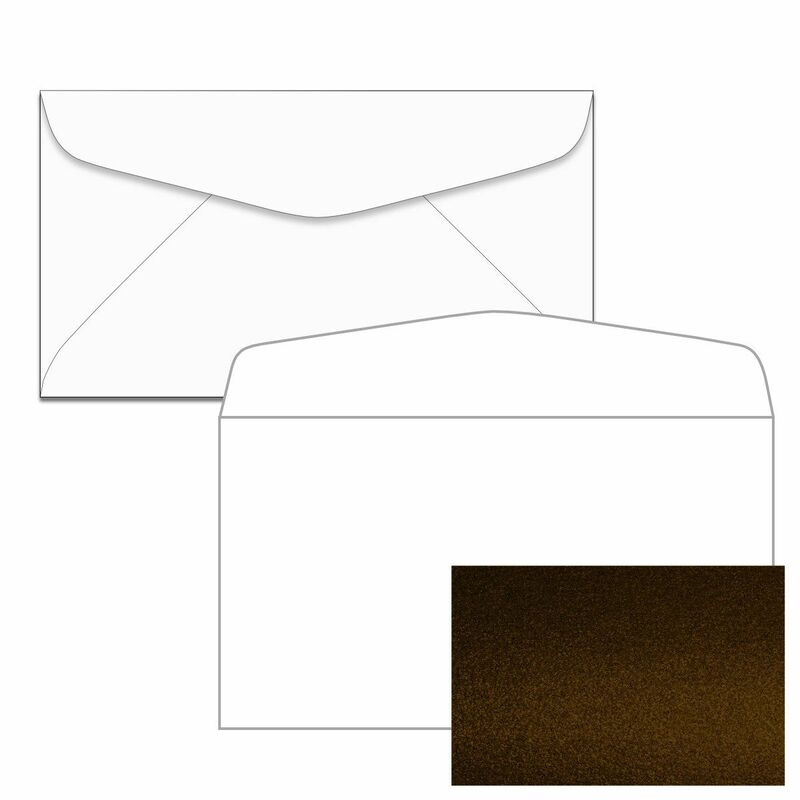 PaperPapers sku: GCST-0766400-C -- This product listing is selling as 2500 per package.